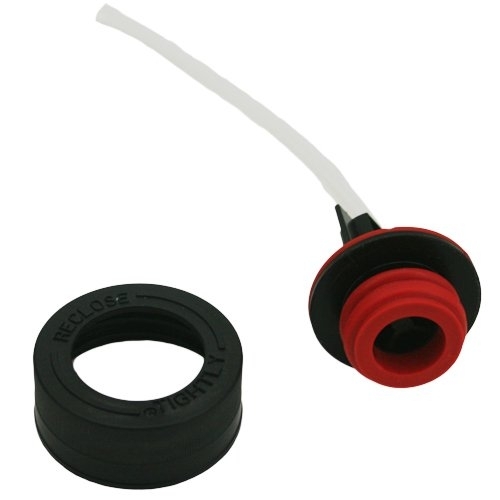 Is your ProHeat 2X Shampoo bottle cap broken, missing, cracked or warped? You may need a Bissell Proheat 2X Soap Detergent Tank cap 203-6677 to get your carpet cleaner back into service. 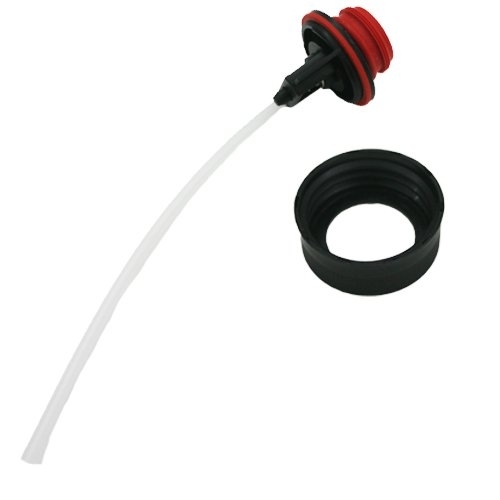 This soap / detergent tank cap includes the cap and valve assembly, and is designed to fit detergent tank 203-6676 (sold separately, and includes its own tank cap assembly).